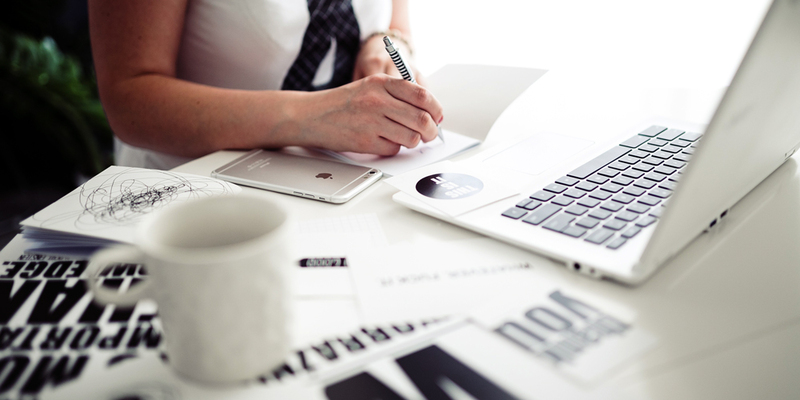 My clients are multi-passionate creative entrepreneurs and creative executive leaders. So passion is not a problem, they are filled with it every day, in every way. Do you hear the story behind that? It’s a self-fulfilling prophecy. If you are starting your day thinking you’re going to be overwhelmed, then undoubtedly you will be. If you feel scatterbrained, then undoubtedly you will be. What if you started the day with clarity: filled with passion and purpose and direction? Sounds different right? Here is the key to focus: it is the only thing you can control. We spend a lot of time and wasted energy trying to control everything else, co-workers, train schedules, client deadlines, and expectations, and my favorite…trying to control your kids. A winless effort! If your passion and purpose are not big enough, if you are busy controlling everything else around you, besides your focus, you are going to get frustrated and bored. If you can’t focus, you don’t have a goal. 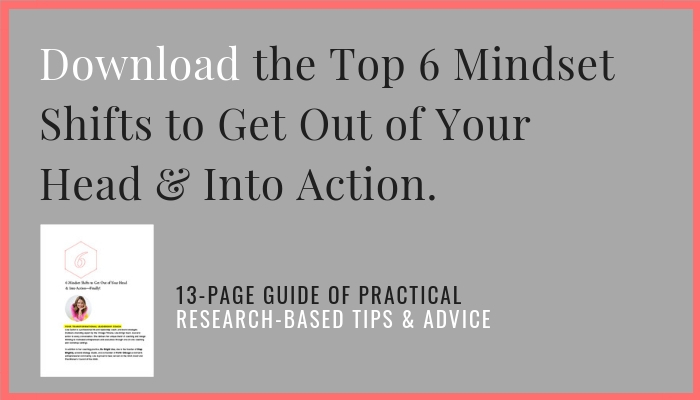 So, to avoid the overwhelm and boredom of a multi-passionate entrepreneur you are going to need a goal. And I hate to say it, because I’m not a believer in New Year’s resolutions but after years of training as a life and leadership coach, goal setting is the number one reason people hit their goals, sounds obvious right? I love the Olympics and the story behind the Olympians. They are extraordinary human beings. Beautiful aliens with gorgeous skin. 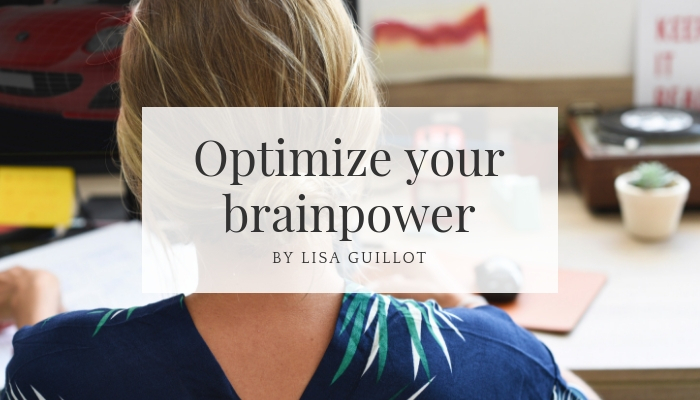 Here are 4 things I notice about Olympians that we can wrap into our daily lives to help bring purpose and passion into the world and not get caught up in the self-sabotage and self-limiting stories of scatterbrained and lack of focus. 1. To be an Olympian you need to be incredibly good-looking. Just kidding! But seriously, all Olympians are super good looking, must be that healthy diet. Check out my favorite clean eating author and book. Your goal is to win gold. Do whatever it takes to make that happen, whatever your gold is. This is the first step to define what your goal metal is. It could be landing your first $10,000 job. It could be collaborating with a multimillion-dollar brand. It could be teaching your daughter how to walk. Point being, how can you win that gold medal if you don’t know what IT is? 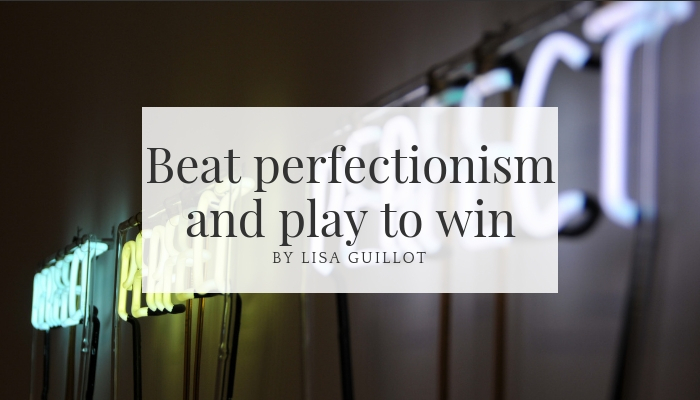 Read more about how I broke up my self-defeating pattern of perfectionism to find and win my gold medal. You know the reason why Olympians win medals? Because they have coaches. They create the support they need to be the best version of themselves. Consider who you need on your team to create your best self. And I don’t mean social media managers, accountants or production artists, all of which are helpful and I certainly have on my team. But consider who do you need on your team to support your purpose and passion, who do you need to support your mind, body, and soul? Who is going to support all of you? Olympians know that every four years they have a chance to win the gold. If you don’t have a deadline you don’t have anything to hit. 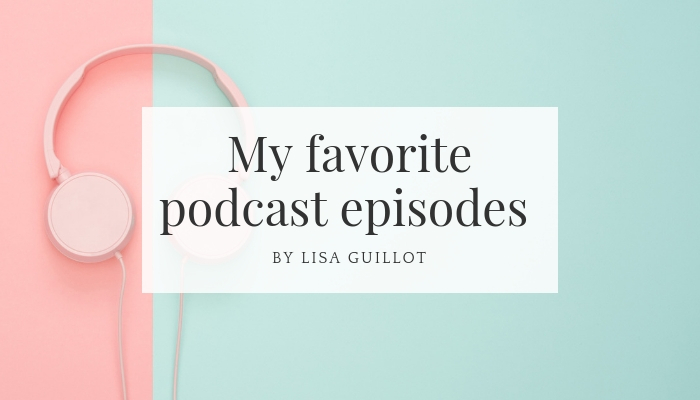 This is where I often get caught up as a multi-passionate entrepreneur and super mom (kidding about that last part). I have all of the ideas, I set them in motion, and then I move my deadline all over the place. It’s super exhausting to always be heading toward something that is moving. 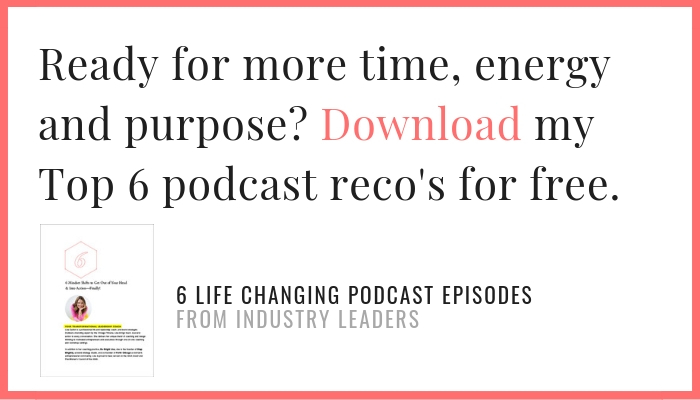 Read how I reset and restructured my life to create and meet goals. Find out what your gold is. Do whatever it takes to make that happen. Create a support system for your mind body and soul. Here’s the catch: It’s all practice: Hit that deadline, or not, your passion and purpose will still be there and you will be moving forward and sharing your impact with the world. Keep practicing. You don’t win gold by going down the hill once on a snowboard. Looking for freedom, confidence and long-term success, you need a brand or personal brand made with intention. I want to invite you to my free branding mini-course, right here! 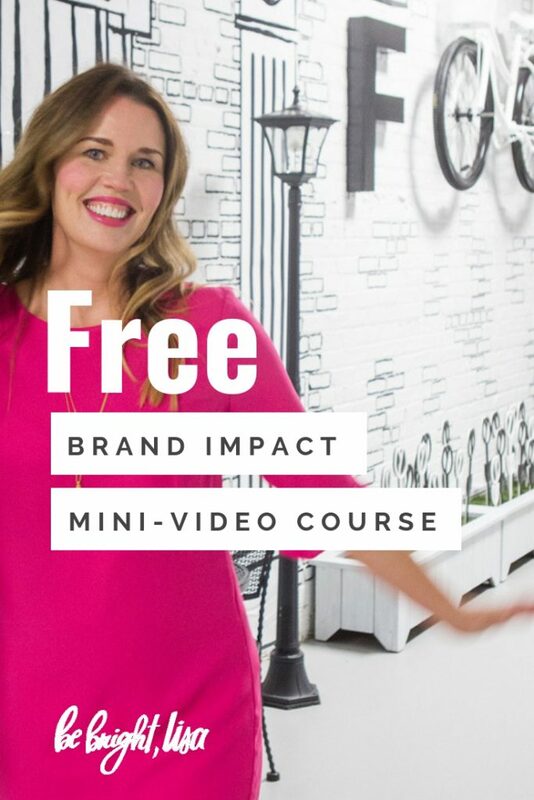 Even if you are new to your business, or new to branding, this is an easy digestible free video course that will walk you through the first steps to crafting your brand commitment.